Episode 56: Congress And Health Care. Again. by What The Health? 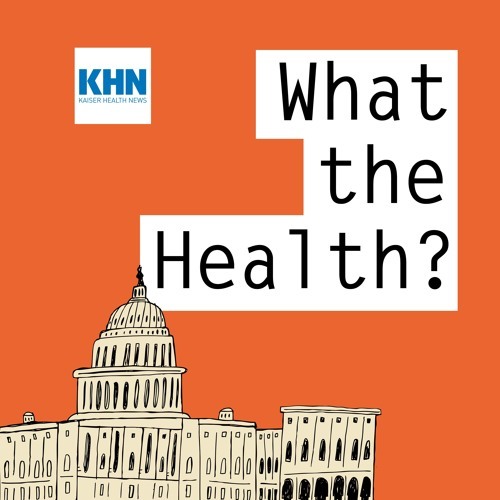 In this episode of KHN’s “What the Health?” Julie Rovner of Kaiser Health News, Anna Edney of Bloomberg News, Alice Ollstein of Talking Points Memo and Kimberly Leonard of The Washington Examiner talk about the new push on health legislation by Republicans in the House, as well as developments on Medicaid work requirements, drug prices and the fate of children separated from their parents at the U.S.-Mexican border. Plus, for extra credit, the panelists offer their favorite health stories of the week. Download Episode 56: Congress And Health Care. Again. Users who like Episode 56: Congress And Health Care. Again. Users who reposted Episode 56: Congress And Health Care. Again. Playlists containing Episode 56: Congress And Health Care. Again. More tracks like Episode 56: Congress And Health Care. Again.